The images immediately transport the reader, but the verbiage and word choice, the cadence, move the poem and in its brevity catches the reader in a necessary moment, a pause for thought, or perhaps to re-read again. The poems are not all so convoluted and some, such as “Passion Planet” have pretty moments beside the futuristic visions culling word. 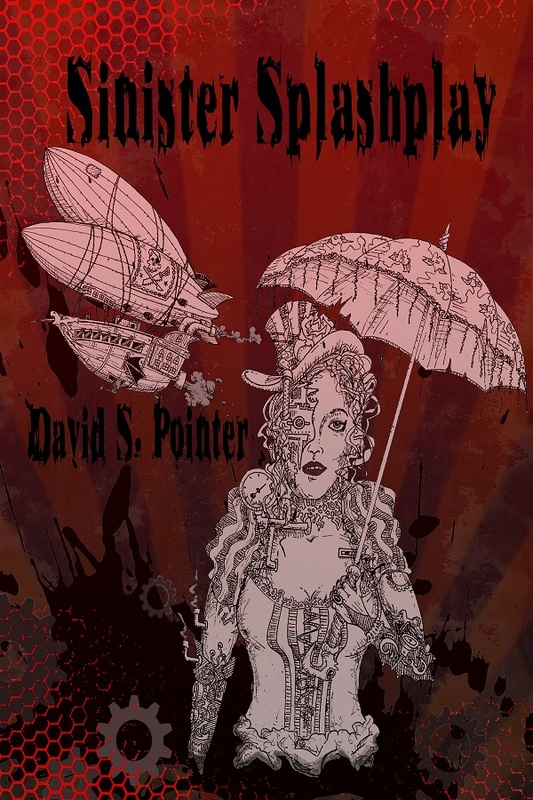 Still, Sinister Splashplay offers more in the way of imagination and creativity, a throw back to genre writing, only for poetry, but sophisticated enough to not insult any academic spinsters, definite summer reading material. Cover art by Justin Jackley.